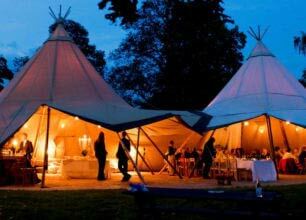 Our marquees are elegantly designed and crafted with the enjoyment and pleasure of those who will use them. Magical Weddings, Stunning Summer Balls and Everything In Between. 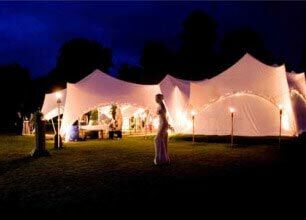 All Courtesy of Premier Event Marquees. Magical weddings, stunning summer balls whatever the occasion we’ll make sure its one to remember. 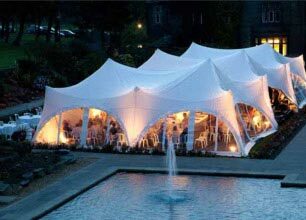 Our uniquely different range of beautiful marquees, commitment to great service and above all else a promise to deliver excellence in everything we do, sets us apart. Our marquees' sweeping curves and arches not only look amazing, but are uniquely flexible and when connected together give your event the 'WOW' factor that you will never forget. Whatever you're planning, from a romantic wedding with the 'WOW' factor to a celebrity summer ball, our beautifully designed contemporary marquees create picture perfect memories that will last a lifetime.